2018: What a year it was! From our initial beginnings in 2016 to now, the conclusion of our launch year, we’ve led the mental wellness revolution with vigor and passion. Thanks to our amazing Wellness Partners and Home Office team, we’re in awe of how far we’ve come in such little time. In January, we kicked off the year with our Launch Summit where hundreds from the Amare community gathered together to learn about what we had in store for 2018. 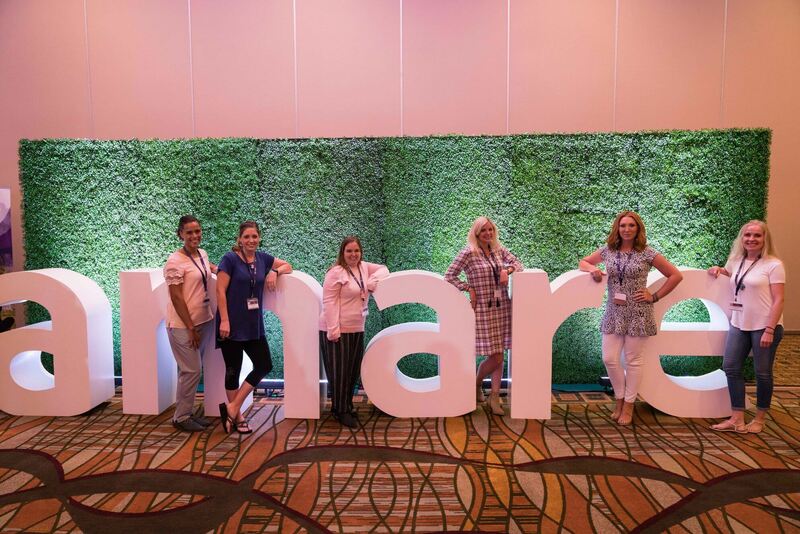 At our Launch Summit, we debuted the Bundle & Save Program, announced our Incentive Trip to Cancun and presented the results of our clinical study on the Amare FundaMentals Pack. 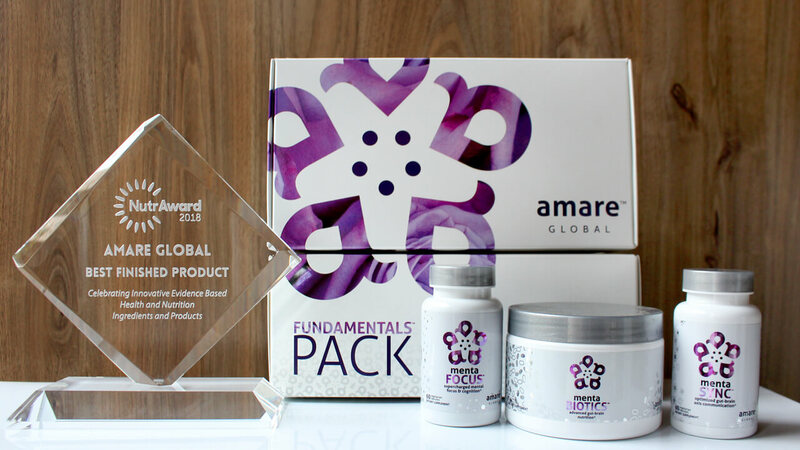 In March, our flagship gut-brain axis empowerment system, the Amare FundaMentals Pack, won the prestigious 2018 NutrAward for Best New Finished Product at ExpoWest. It represented our first major milestone — being recognized by the natural wellness community for being a pioneer in the industry. In July, we were named finalists in two categories in the NutraIngredients-USA Awards: Start-Up of the Year and Botanical Product of the Year (Mood+). The NutraIngredients-USA Awards recognize the “best and brightest in ingredients, finished products, companies, people, and initiatives in the dietary supplements and nutrition industries.” It was an honor to be nominated in such a distinguished group of companies. We also debuted the Amare A.S.A.P. Action Plan, which included our digital mental wellness assessment and sampling program. 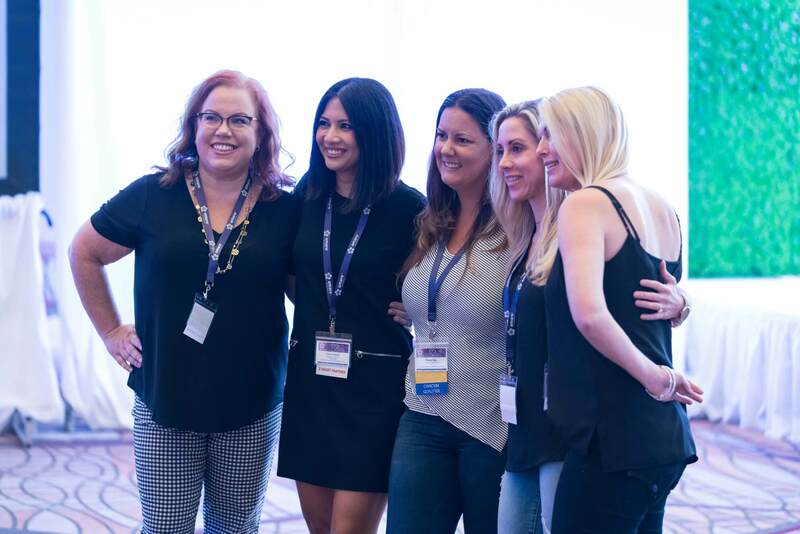 In September, we held our first Heart2Heart Mental Wellness Symposium in Anaheim, CA. There, we launched six new items to our product lineup — going from 12, all-natural products to 18. The new products — GBX Protein, GBX SuperFood, GBX SeedFiber, MentaBiotics Sugar Free, Kids FundaMentals, and Kids VitaGBX — were formulated to increase stress resilience, positivity, psychological vigor, cognition, clarity and emotional well-being. 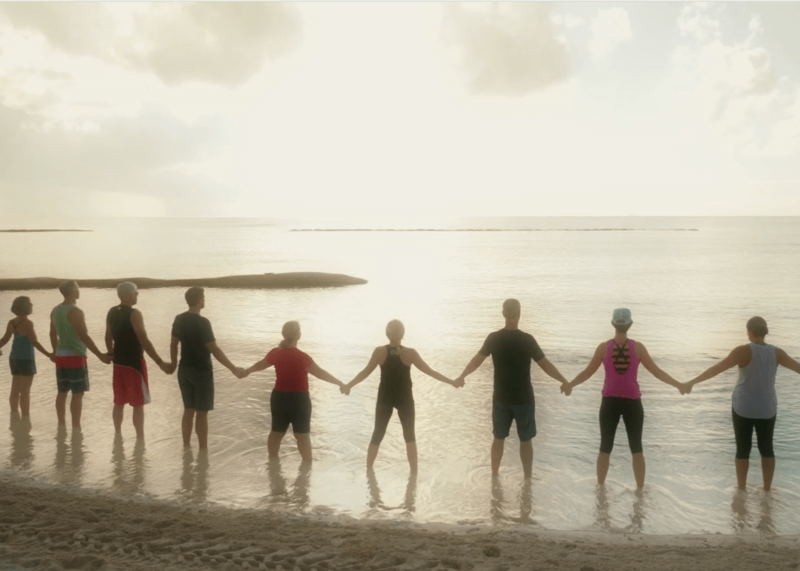 We also announced new programs: RISE to Servant Leader, Double Bundle & Save, Subscribe & Save Rewards, Mood+ Sampling, and our 2019 Incentive Trip to Costa Rica! 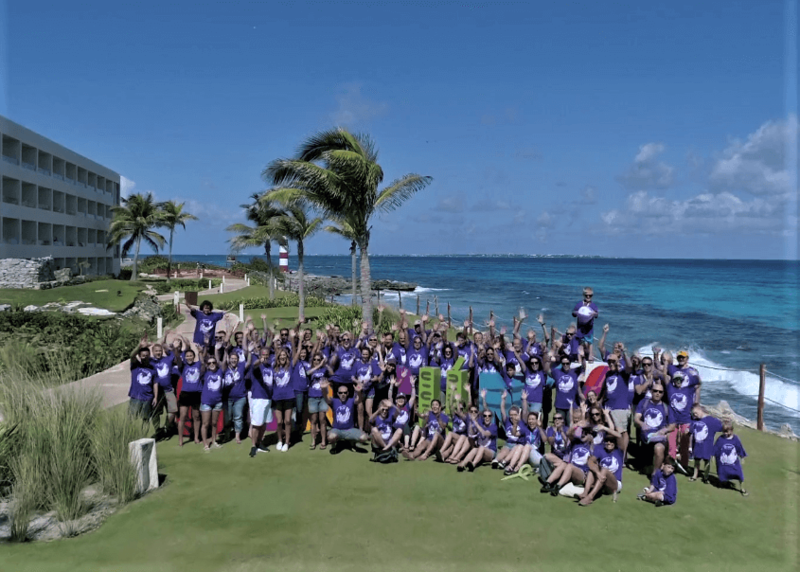 In November, we hosted our first Wellness Partner Incentive Trip in Cancun, Mexico. 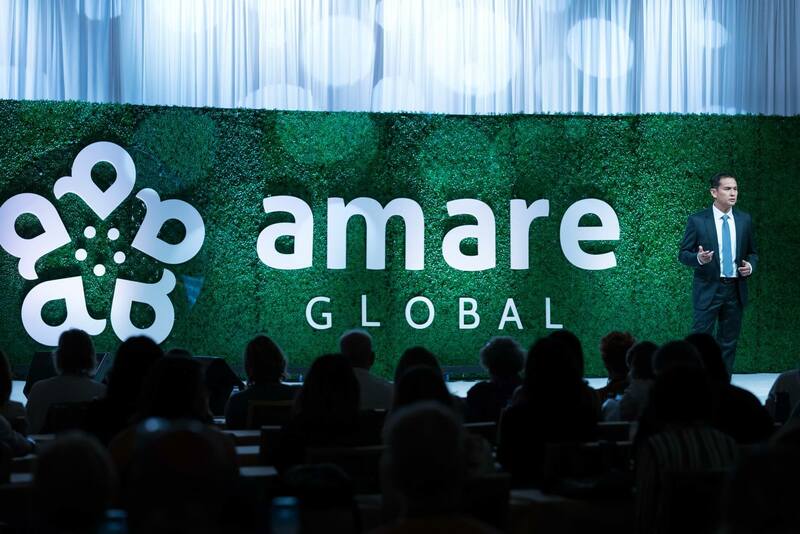 Dozens of our top performing Wellness Partners qualified and earned an all-inclusive trip from Amare to recognize their success. 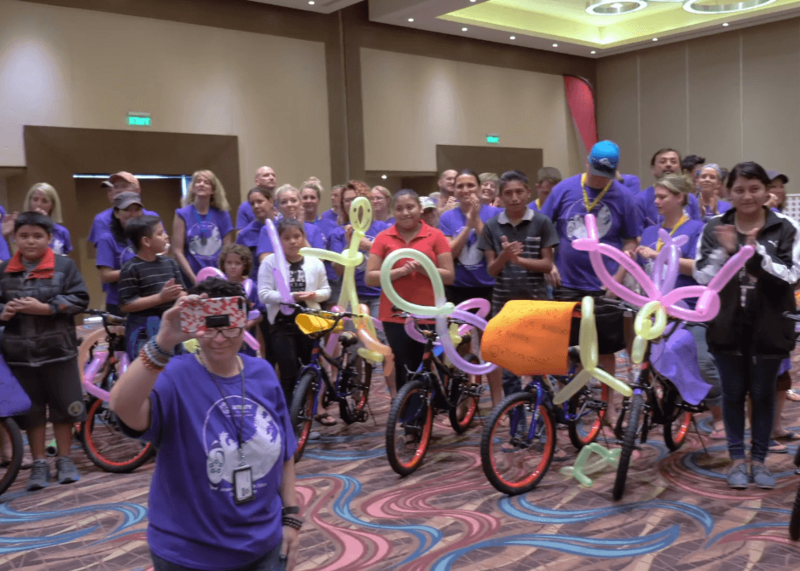 Relationships were deepened, and we served the local community through #AmareInAction by assembling and giving bicycles to local children. 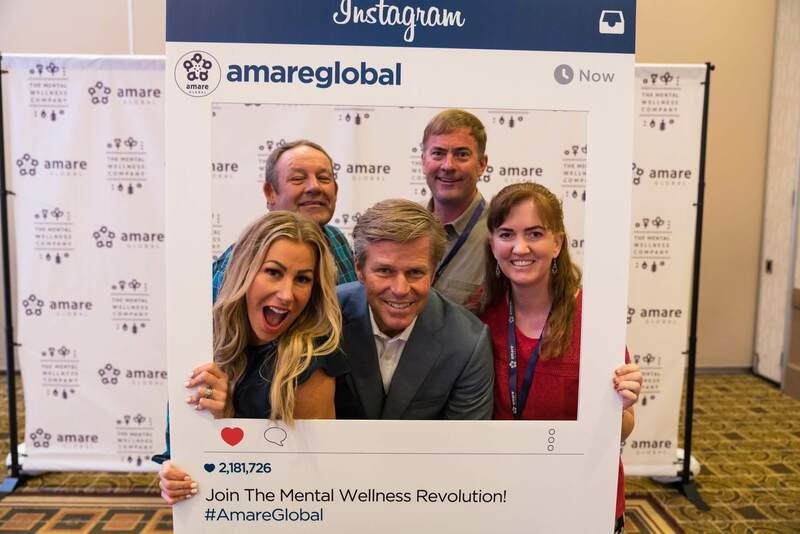 2018 in numbers: Amare and our Wellness Partners hosted over 100 local events in cities all around the US. 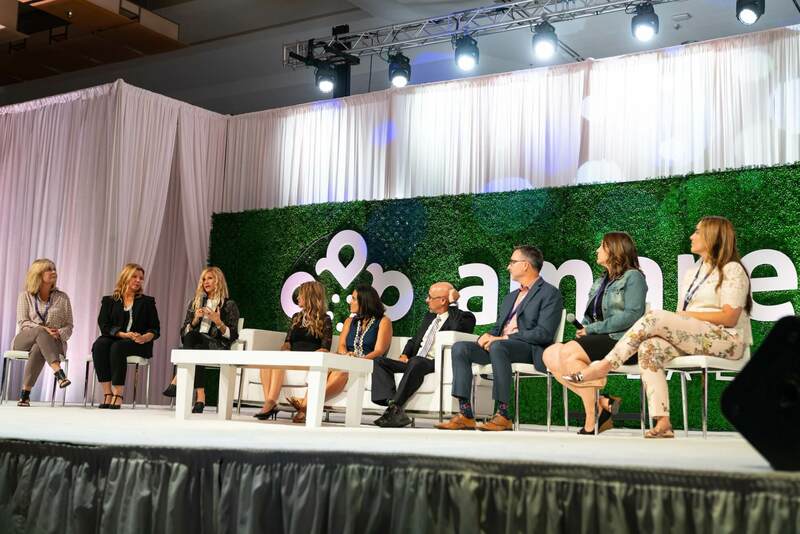 Our Launch Tour 2018 helped introduce 10,000 attendees to Amare for the first time. In 2019, we’re taking our tour country-wide again. Look for us to visit a community near you in the new year! Speaking of 2019, there’s so much we’re looking forward to. From product additions, technology innovations and serving our communities, we’re taking 2019 head-on. In January, we will launch our first-ever lifestyle system, Project b3, that’s sure to help you tackle the new year with a fresh start and unique approach. We hope you’ll continue to join us on this journey as we enter another even bigger and better year at Amare.